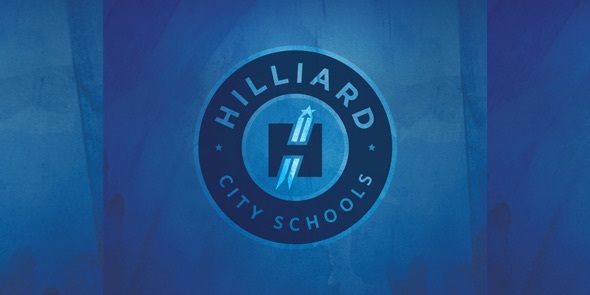 In anticipation for the 2013-14 school year, I am excited to report that Hilliard City Schools is ready for tomorrow. Our mission is to empower students to thrive in the 21st Century. 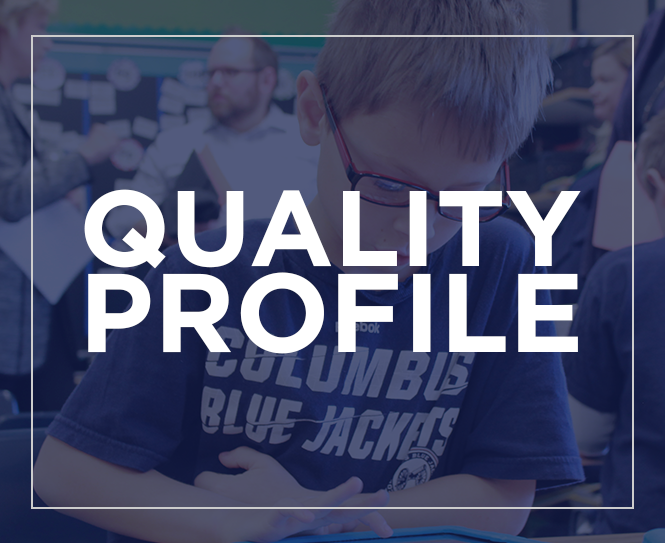 Education today is complex and I’m proud to say that Hilliard City Schools is well positioned to move forward. This begins by being very thankful for the support of our community. We will continue to plan conservatively and spend tax dollars wisely. We have trimmed and cut where possible saving more than $19.6 million since 2008. We will continue to search for cost savings in every area of our system. We have done all of this while also keeping an eye on the changing educational needs of our students. Today’s students need a different skill set to be competitive for tomorrow’s job market. It is our responsibility to develop students that are ready to lead our community and our nation regardless of what the future may hold. Hilliard City Schools is also thankful that we have great leadership in place to continue the legacy and tradition of excellence that this community has come to expect. The Board of Education invites all community members to welcome our new Superintendent John Marschhausen and his family to our school district on Monday, August 12 from 6-7 p.m. in the McVey Innovative Learning Center Annex, 5323 Cemetery Road in Hilliard. John has a dynamic personality and his career success has proven him to be a strong leader. We are fortunate that someone with his experience and vision is joining our team.